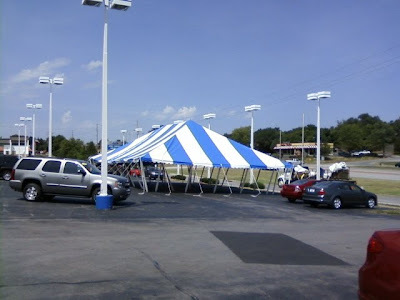 A place to escape the sun, have some fun, and view some used cars in Shawnee, Kansas. 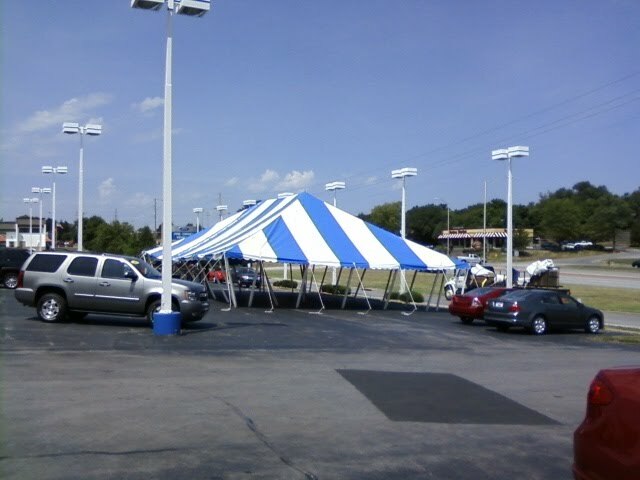 The tent will be up for a while. We'll be providing food on certain days... stay tuned for details. Just remember to ask for "Jim Canto" if you come to Shawnee Mission Ford. I'm in the New Car building... but I can sell anything on the lot. We even have our own "second chance" finance lot. So, if you know someone who needs help... please send them my way. I look forward to meeting some of you. Please share this with your online network by using some of the buttons below this post.